UPDATE 03/17/15: Just after dogs attacked and killed a mother of five, Rosebud Tribe officials rounded up a few dozen dogs in the area and put them down. Some of the dogs were strays, others were owned that had roamed and caused problems in the past. 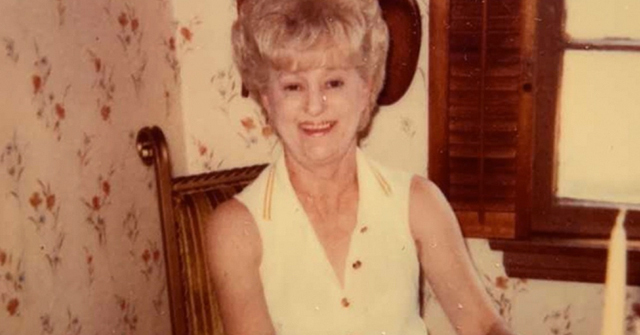 The effort targeted known problem dogs in the Lower Swift Bear and Horse Creek communities, where Julia Charging Whirlwind was mauled to death early Saturday morning, an event that even she had forecast. Clairmont says the dogs that killed her friend lived in two separate homes in the neighborhood, and had been causing trouble for a while. "We go by and those dogs, they try to attack your car. They'll bite at your car, bite at the tires," said Clairmont. It was something she and Julia had talked about shortly before she was killed. The Rosebud Tribal Council held a meeting Monday to discuss short and long term strategies for stronger animal control policies across the reservation. Some of the strategies included a more structured effort at adoption, mobile spay/neuter clinics, owner education and financial assistance and establishing a tribal pound. Like the weighty dog problems on the Pine Ridge Reservation, which came into focus after the dog mauling death of a little girl, Rosebud faces similar issues. 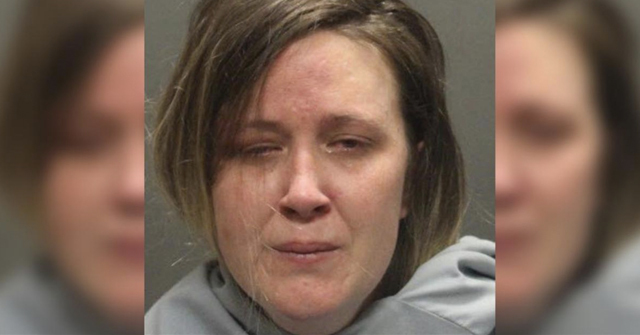 White River, SD - The mother of five children is dead after being mauled to death by two or more dogs early Saturday morning. Julia Charging Whirlwind, 49-years old of the Lower Swift Bear tribal community, was attacked near her property, according to Mellette County Sheriff Mike Blom. At least one other person was bitten in the deadly attack. When first responders arrived, two other individuals were trying to fight off the dogs near her. 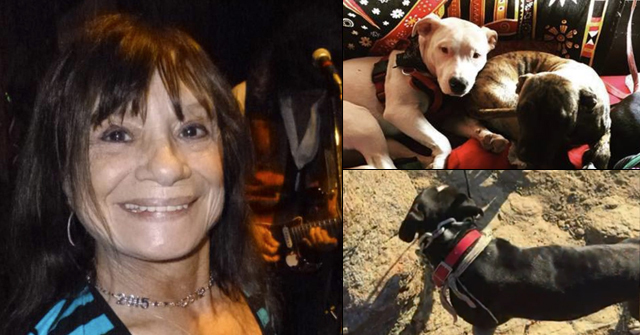 Sheriff Blom shot and killed both dogs. Charging Whirlwind was transported to the Rosebud Hospital emergency room just before 7 am and was pronounced dead shortly thereafter. Sheriff Blom said there have been multiple reports of dog attacks in the last several weeks. The Rosebud Indian Reservation is close to the Pine Ridge Indian Reservation in South Dakota where Jayla Rodriguez, 8-years old, was mauled to death by two or more loose dogs last November. Both are Sioux tribes, a branch of the Lakota people. The LakotaVoice reports that community members began meeting and discussing emergency action quickly after the woman's death and the ongoing reports of aggressive dogs. LakotaVoice states that multiple reports about "these aggressive dogs" -- possibly the same ones that killed Charging Whirlwind -- had previously been made to police. The publication also states that the attacking dogs were stray dogs (formerly owned), not "wild" dogs as stated in other news articles. The Rapid City Journal reports that when the attack began is still being determined. Sheriff Blom said it appeared that many dogs attacked her earlier that morning and the two dogs he saw were returning to the victim. 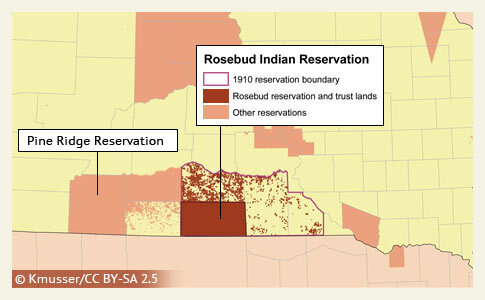 The investigation is now being handled by the Rosebud Police Department because the attack happened on tribal land. Blom said he responded to the 911 call because he lives less than one mile from where the attack occurred; the police department is 30-miles away. View the DogsBite.org Google Map: Fatal Dog Attacks on American Indian Reservations. Learn about breed-specific laws on Indian reservations in our State-by-State section. I saw the fictitious reference in some of the media calling these dogs "wild dogs" as though they were wild animals. The packs of dogs on the reservations are pets, either owned and allowed to run free and make packs, or abandoned. Because of the decrease in open admission shelters and the growth of the No Kill fallacy operations, many of the reservations are being used as dumping grounds. Many of the dumped dogs are pit bulls or pit bull mixes. 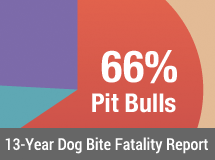 No Kill turns a blind eye, pit bull advocacy turns a blind eye. The Lakota need to declare open season on feral dogs, else more people will be killed by these animals. Agreed B Cazz. I don't know why they haven't yet. RE: The culling. While I agree this is 100% necessary, watch the foamers pour out of the woodwork to protect the "rights" of Fido. "a more structured effort at adoption, mobile spay/neuter clinics, owner education"
This is the usual nonsense of No Kill being pushed by outside-the-reservation fanatics onto the victims, the reservation citizens, and it leads nowhere but a dead end and more deaths. It isn't addressing the problem that some people have or breed vicious breeds of dog that are not adoptable, that are not pets, and that attack or kill people. It isn't addressing the problem that unplaceable dogs and surplus need to be picked up and need to be euthanized. It isn't addressing the problem that there need to be shelters on reservations and animal control staff that routinely pick up or accept ALL unwanted dogs at any time, and do not allow strays, nor packs to form. No Kill is a failure that accomplishes nothing but a lot of rhetoric outpour and bullying, and leads to cruelty to man and animal, and failure. Reservation leaders need to reject a scam pushed on them by outside interests that do not care about those who suffer, or these problems will just get worse. It might also be useful to point out that the advocates of No Kill are largely white. And many of them are affluent. Somehow, they seem to be able to tell a very impoverished group of people what to do about the dogs on their reservation.